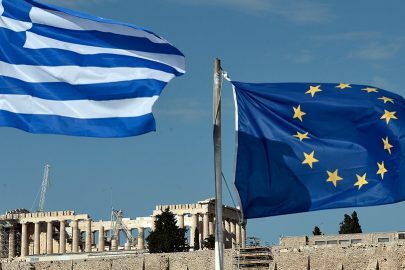 While the German chancellor wished for success and luck to Alexis Tsipras, stating that the new Greek PM is faced with great responsibilities in Greece, German FinMin Wolfgang Schaeuble characterized the Troika’s intervention in problem countries as positive and reiterated that any attempt to renegotiate previously agreed to terms will be a “waste of time”. 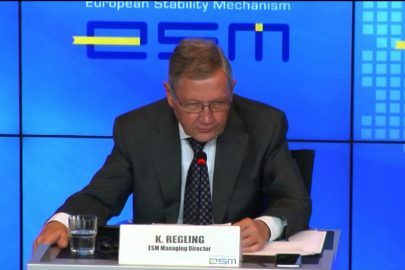 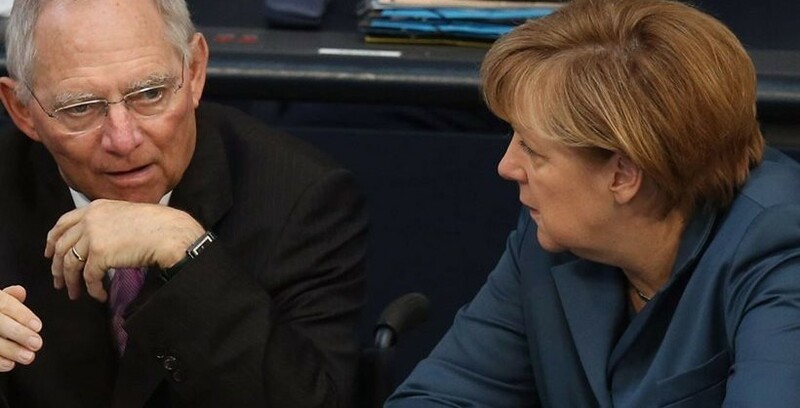 Specifically mentioning Greece, the German FinMin recognized that the Greek people have suffered more than any other European people, adding that this is due to political mistakes by Greek leadership in the long-term. 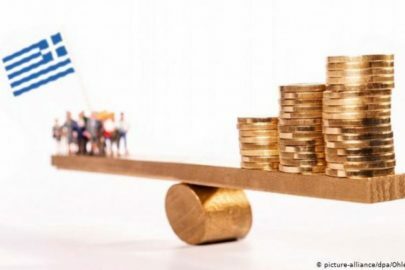 As far as the results of the Greek elections go, he said voters’ decision will be respected, and that the new government is an “interesting mix” of different political powers.